Home > GSAFE Updates> Get Your GSAFE Swag for the Holidays! 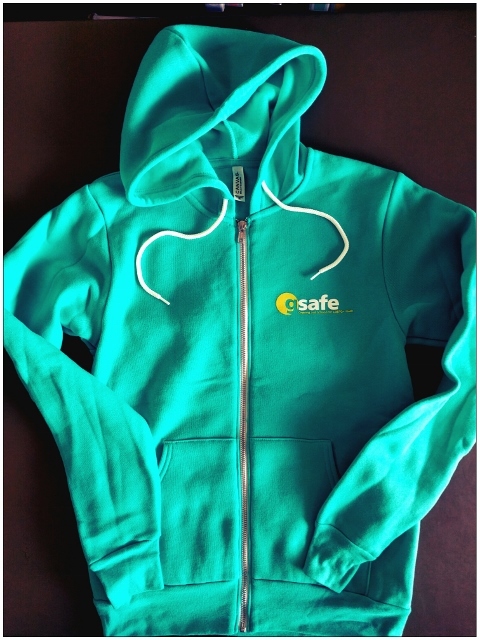 Get Your GSAFE Swag for the Holidays! 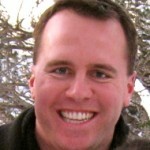 Looking for a great gift for someone (or for yourself!) that also supports a great cause? 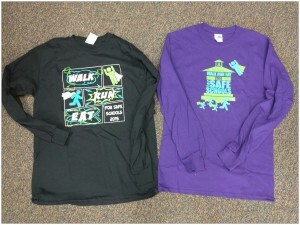 Buy a GSAFE sweatshirt or Walk/Run/Eat for Safe Schools t-shirt for the holidays! Currently, we have all sizes available of our super cozy teal GSAFE sweatshirt and the 2015 Walk/Run/Eat for Safe Schools t-shirt. We also have some sizes available in the 2014 Walk/Run/Eat for Safe Schools t-shirt. The 2015 Walk/Run/Eat for Safe Schools t-shirts, which are black, come in adult sizes small through 2XL. The 2014 Walk/Run/Eat for Safe Schools t-shirts, which are purple, are also available in limited sizes. These t-shirts run closer to traditional men’s sizes. We are selling them for $15 apiece. If you are interested in buying some of these t-shirts or sweatshirts, give the GSAFE office a call at (608)661-4141 or email Tim at tim@gsafewi.org to place an order and check on sizes. We will not be placing a new order, so once sizes are gone they’re gone for good!